Fifteen books to read this fall written by some pretty fierce femmes. 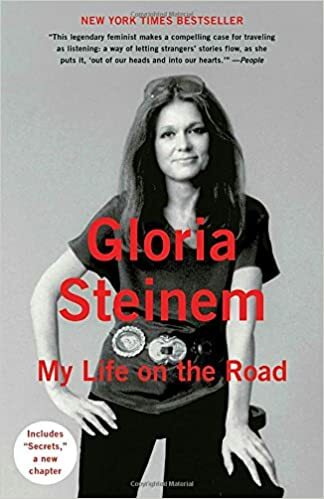 I know I can’t wait to read Gloria Steinem’s latest. And the winner of the Man Booker Prize is Jamaican novelist, Marlon James. Actor Jesse “The Social Network” Eisenberg to visit Milwaukee’s very own Boswell Book Company. If a lady is reading a book in public maybe you shouldn’t bother her. Common writing mistakes copyeditors notice the most. Have your next date at a library. From reading to reels these young adult novels are on their way to the silver screen.